We opened this showroom in December of 2014. 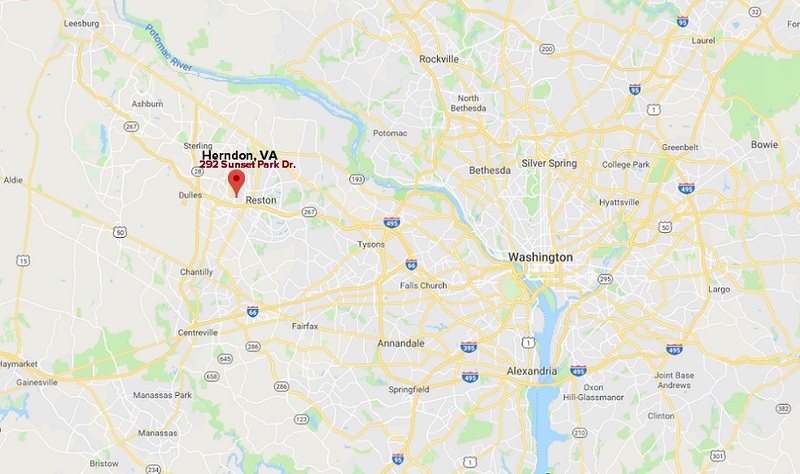 Our new Northern Virginia hot tub showroom is conveniently situated in Herndon, Virginia, just minutes from our old Tysons Corner store on Tyco Road and our old Reston showroom. We will continue serving Northern Virginia and Washington DC, and offering the finest collection of hot tubs, and swim spas. And we will continue to have the one of the largest hot tub showrooms in the Washington, DC area.